Quantum praedecessores is a papal bull issued on December 1, 1145, by Pope Eugenius III, calling for a Second Crusade. 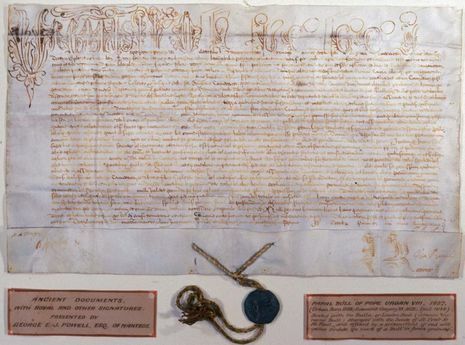 It was the first papal bull issued with a crusade as its subject. The bull was issued in response to the fall of Edessa, in December of 1144. Pilgrims from the east had brought news of the fall of Edessa to Europe throughout 1145, and embassies from the Principality of Antioch, the Kingdom of Jerusalem, and the Kingdom of Armenia soon arrived directly at the papal court at Viterbo. Hugh, Bishop of Jabala, one of the dioceses of Jerusalem, was among those who delivered the news. The news of the fall of Edessa was brought back to Europe first by pilgrims early in 1145, and then by embassies from Antioch, Jerusalem, and Armenia. Bishop Hugh of Jabala reported the news to Pope Eugene III, who issued the bull Quantum praedecessores on 1 December of that year, calling for a second crusade. Hugh also told the Pope of an eastern Christian king, who, it was hoped, would bring relief to the crusader states: this is the first documented mention of Prester John. Eugene did not control Rome and lived instead at Viterbo, but nevertheless the crusade was meant to be more organized and centrally controlled than the First Crusade: certain preachers would be approved by the pope, the armies would be led by the strongest kings of Europe, and a route would be planned beforehand. The initial response to the new crusade bull was poor, and it in fact had to be reissued when it was clear that Louis VII would be taking part in the expedition. Louis VII of France had also been considering a new expedition independently of the Pope, which he announced to his Christmas court at Bourges in 1145. It is debatable whether Louis was planning a crusade of his own or in fact a pilgrimage, as he wanted to fulfil a vow made by his brother Philip to go to the Holy Land, as he had been prevented by death. It is probable that Louis had made this decision independently of hearing about Quantum Praedecessores. In any case, Abbot Suger and other nobles were not in favour of Louis' plans, as he would potentially be gone from the kingdom for several years. 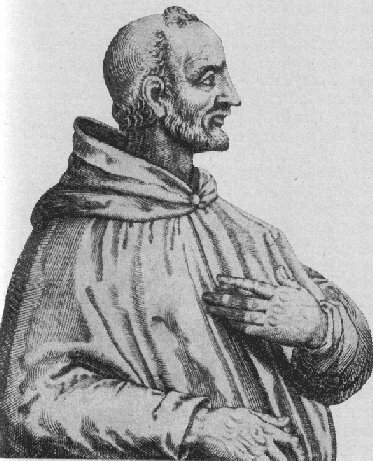 Louis consulted Bernard of Clairvaux, who referred him back to Eugene. Now Louis would have definitely heard about the papal bull, and Eugene enthusiastically supported Louis' crusade. The bull was reissued on 1 March 1146, and Eugene authorized Bernard to preach the news throughout France.